It was 1989 and Indian cricket team was in great trouble at 4th innings of the Sialkot test. There was no difference between 22 yards and the ground. It was instructed from Imran Khan not to cut a single grass from the pitch. That was a real test for the Indian batsmen to face such great bowlers Imran, Akram and debutante Waqar on this surface. In order to survive in this kind of situation, your skill and mental condition should be impeccable. However, Indian batsmen were humiliated by the Pakistani pacers through Bouncers & Yorkers. It was completely an exhibition of swing bowling at final day and India was losing wickets in regular intervals. At that time one little boy who also made his debut at that match, came to bat and all the Pakistani players were laughing on him. Yes, he was Sachin Tendulkar, just 16 years 205 days old. A superstar was born at that time itself. 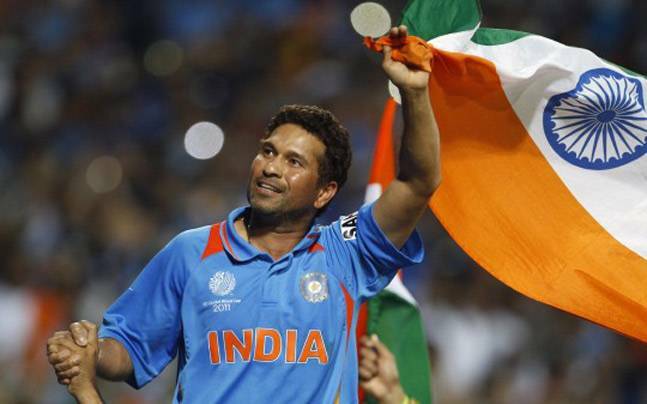 Sachin scored so many runs after that and so many international records in his name, however, everyone realized his potentiality, mental stability and eagerness to fight for his country at that time. He was not out 58 till the stumps and salvaged his country from absolute defeat. This is known to everyone but one of the great examples of a real fighter and we should take motivation from this. Positive attitude and tough mentality always help you to overcome strong barriers in life. Make yourself tough, learn to bounce back, be a DOER!! Previous articleAt 70, this man sells tea for a living and supports his ill wife.